How is your approach to literacy different from other tutoring services? 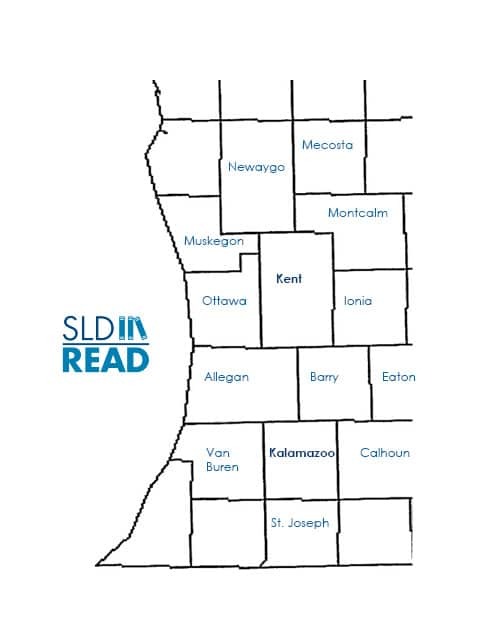 SLD Read’s approach to literacy follows the Orton-Gillingham approach to teaching reading. This means our lessons are multisensory, structured, explicit, cumulative, and sequential, (working from the simplest elements of our language to the most complex). Each lesson includes the direct teaching of phonics (matching letters to sounds) as well as the structure of the English language (syllable patterns, prefixes, suffixes, roots, spelling rules). Phonological awareness activities (identifying and manipulating individual sounds) are also a part of every lesson. In addition, students are taught reading and spelling strategies that they will be encouraged to use throughout their life. Most classroom teaching has traditionally relied on visual and auditory presentations. However, there are four pathways – visual, auditory, kinesthetic and tactile – to the brain, The Orton-Gillingham approach incorporates all pathways making it “multi-sensory”. When introducing and reviewing letters and sounds, teachers ask their students to look at a model of the letter (visual), trace and write the letter (kinesthetic) while simultaneously naming the letter and giving the sound (auditory). Tactile materials are also used to strengthen the kinesthetic experience. Research indicates dyslexia is caused from a genetically-based neurological difference in the language processing centers of the brain. People with dyslexia have an average or above-average intelligence level, but process information differently from other people.